One of the most common questions we ask when we feel the money pinch is “Where can I cut costs and save money?“. 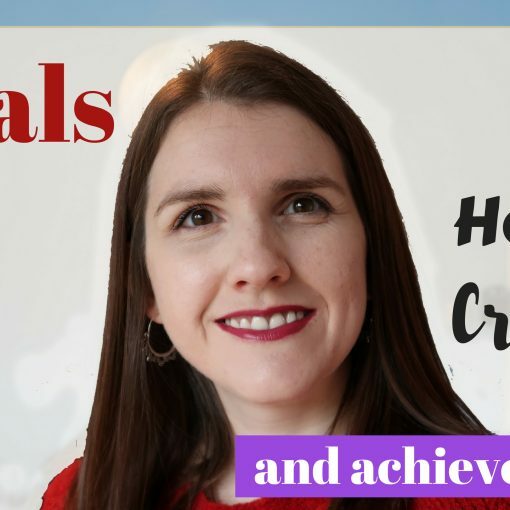 Let me share with you my top tips for doing just that. 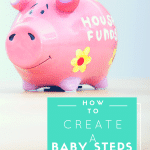 Right back at the basics for any household is in order to Save money or be Smarter with your money, you have got to know where you would like your money to go each month. 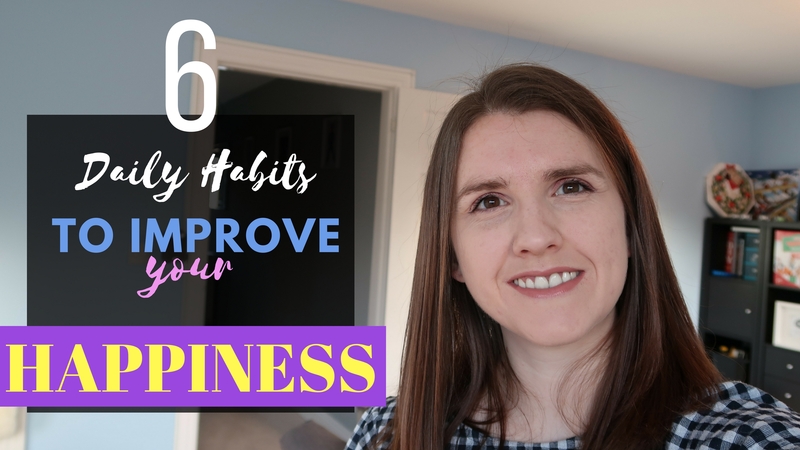 Ultimately the underlying key factor being we need to ensure we don’t spend more than we receive each month, and by looking at how much we bring into our home and regularly spend in rough areas (such as food, transport, fun times etc) is a great place to start. 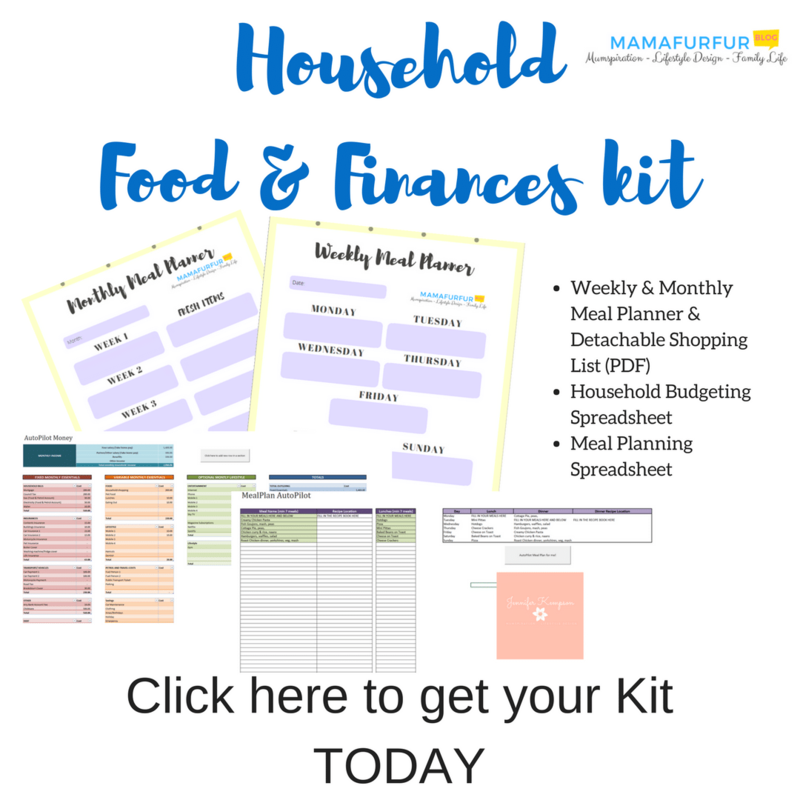 Sit down with your last few month’s bank statements and write down an average month for each Household Bill (Essentials of keeping the lights on and food in your bellies) and everything in between. 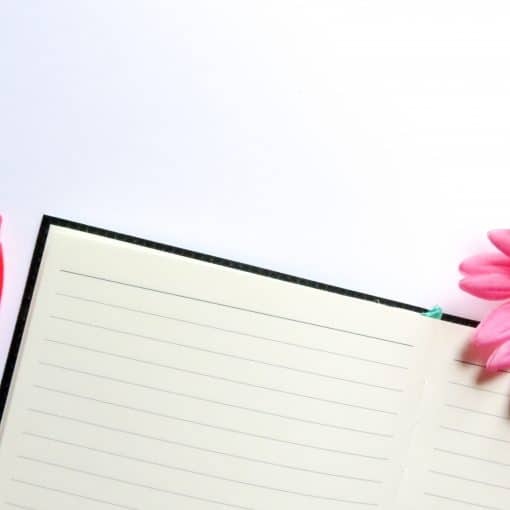 When you are starting to use your money smarter, a great place to start is to have a dedicated Spreadsheet or physical book where you note all your incomes and outgoings, and your planned spending. 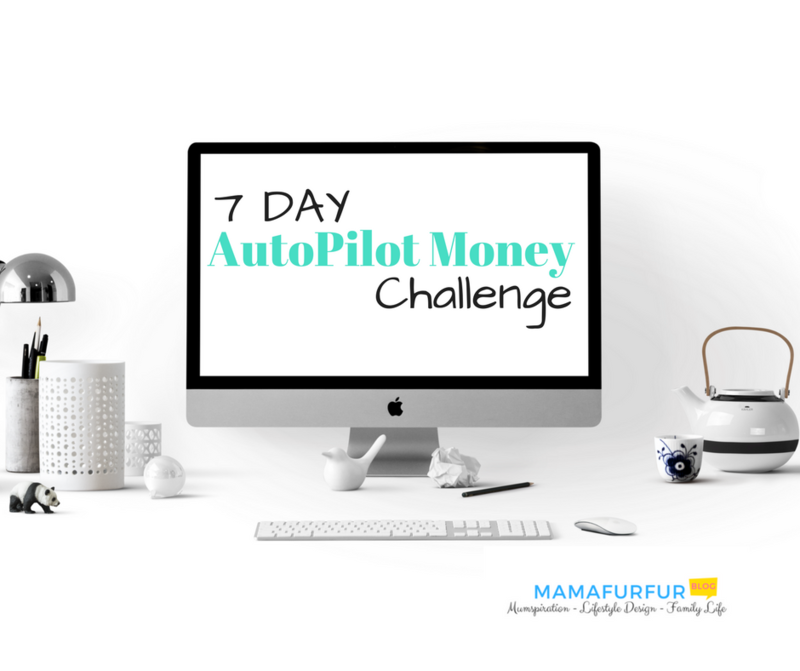 I personally created an AutoPilot Money System on my Etsy Store that allows my family to track our budgets and spending, and you can use it to. 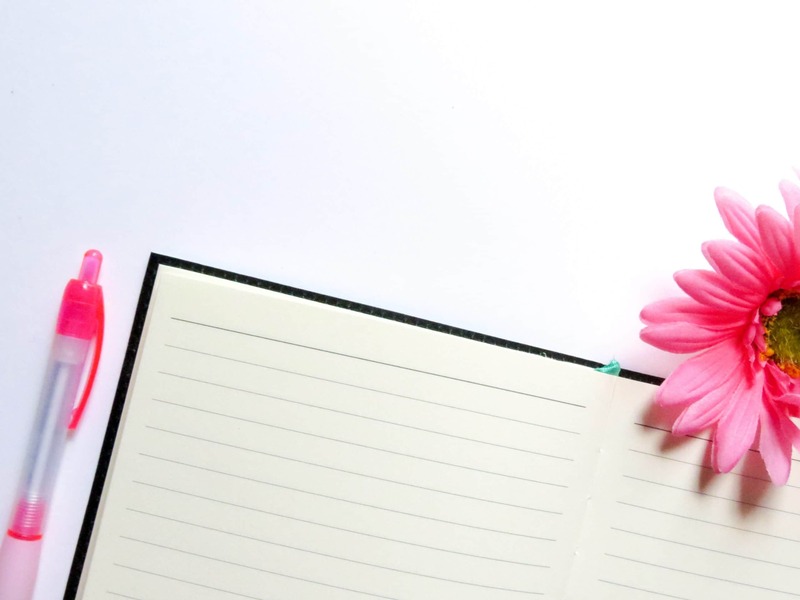 I also use a form of an Electronic Budgeting system with our bank accounts to keep track of our budget spending easily, and you can find out more here too. My own Family has budgets for Food and Meal planning, and so one way I find critical to save money is by Meal Planning. I recently shared how I meal plan and the tools I use to do this, including a Meal Plan Randomizer spreadsheet I created, so feel free to check these out. 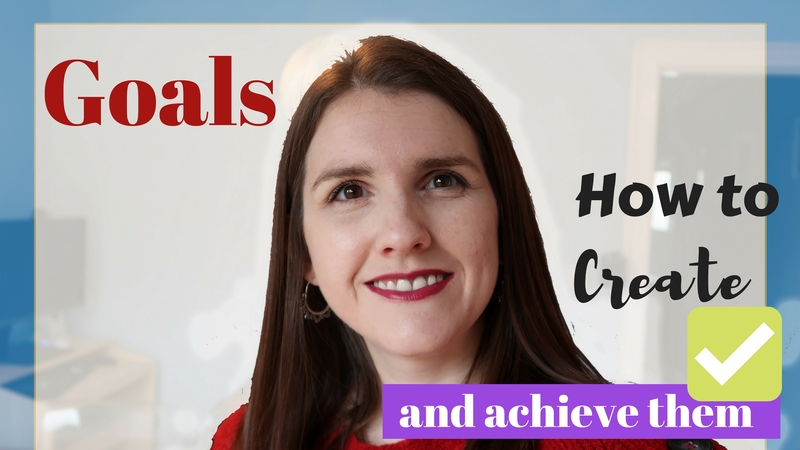 You can check out my many Monthly Meal Planning and Shopping Hauls on my Youtube channel for inspiration too, where I share our budget and the exact meals we will eat the month ahead. 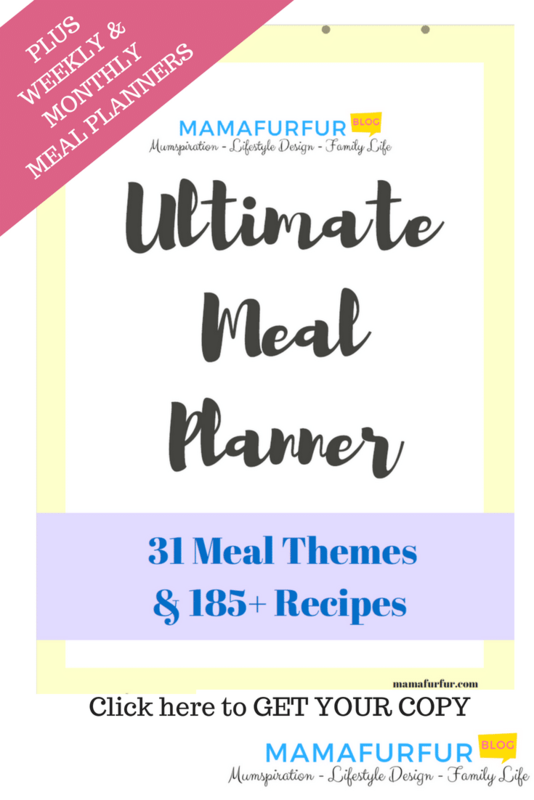 I’ve also created a great PDF Meal Planner using Theme nights for suggestions with over 180+ recipe links in the PDF for you to use with your family to make meal planning so easier now too. Use it to save money each week with your family and click on the photo below to take you straight there to purchase it. 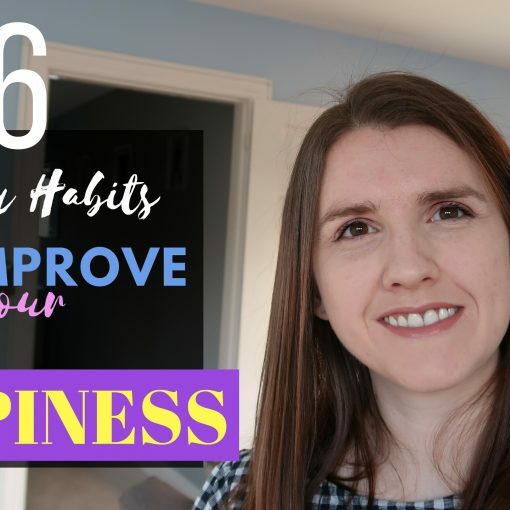 One of the most obvious ways to save money continually is to use as many ways to gain money back from your purchases where possible throughout the year. I personally love using ComparetheMarket.com and then follow that up with TopCashBack (affiliate link) whenever I am making any purchases online. Particularly it is so important each year to note down when your annual insurance and renewals are due – and use that time to allow companies to fight for your business with cashback incentives or cheaper deals. 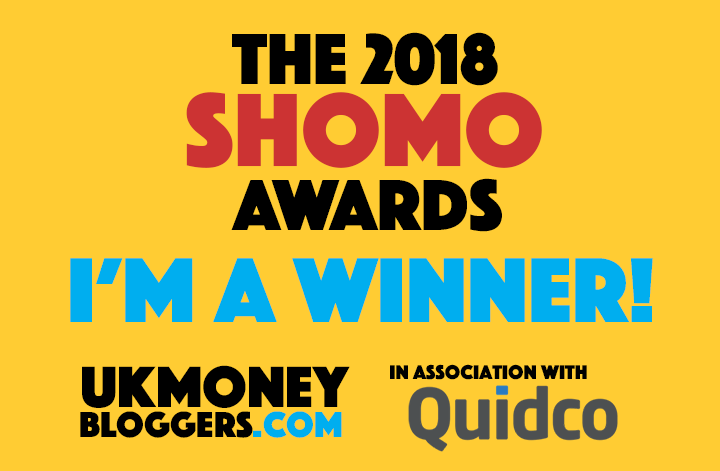 Ignorance is not good enough when it is your hard earned money, it’s time to take 30 mins once a year and see what deals you can get OR what cashback you can be given for your custom. Personally, this year alone our family has saved nearly £200 in cashback with our family pet insurance/car insurance alone and also receiving 2 for 1 cinema tickets each week for the next year ahead. That extra money saved with Cash backs can then be used to save, invest or put towards any debt as we wish. Even with your food shopping, there are some great comparison sites such as MySupermarket where you can load in your online shopping baskets from any UK supermarket and it will compare pricing for all the competition PLUS make suggestions on where to save money with deals. 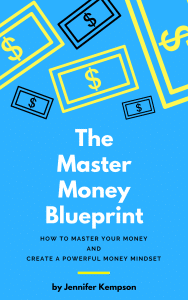 The single most important principle, and the younger you apply it the better, is to use a portion of your current monthly income to create more money by giving the bank it in a normal savings account, or investing. Normal savings accounts currently offer between 0.1% – 1% interest rates if you are lucky, so do all you can to feel comfortable and research investing in Stocks and Shares to get the maximum return on your money you are investing closer to around 4-5% usually. 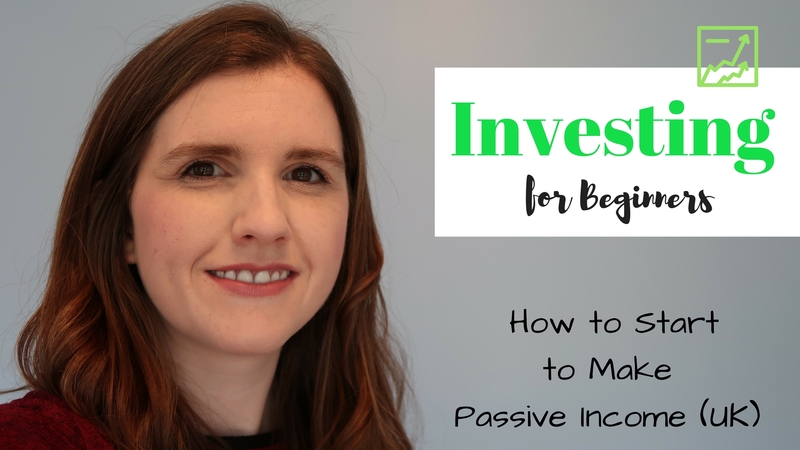 If you can, aiming for 10% of your Gross Salary each month or more to go straight to your future self and generate more money for you in future in Pensions or Investments is a great place to consider as a goal. Purchasing as much of your total spending online makes so much sense when you can use Cash back websites as well, everything from clothes to fridges, but also it is good to remember you can save money that you would have spent on travel and transport to collect the goods. I particular find that when I use an online supermarket service for my weekly and monthly food shopping to deliver directly that I save money and even better time obviously for doing the same shopping. Often you will also find that you can purchase a yearly “delivery” token meaning you can place as many deliveries as you like within that year for the cost of roughly £40-50. If you were to shop every week that drops the cost down to around £0.80 for transport and for someone else to give up time to pick it and deliver it to you. I also find that online shopping services come with more discount code promotions (such as £4 off a £40 shop) and even you might get products added to your shop for free. Be sure to check out your local area online supermarket shopping providers to find out if it is a good way for you to save time and money. 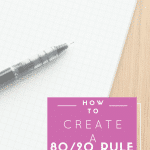 To save money quickly – give yourself the VIP or Downgrade challenge! Look at your last month’s spending on none essential purchases such as Sky TV, Gym memberships, Magazine subscriptions etc. Test your spending every few months by taking these non-essential bills and go “cold turkey” for a week or monthly only. With your food or transport, test out lower costings options every once in a while too. Take the bus instead of the train if you can, or even better try walking more (free exercise and healthy of course). With your favourite food items, test out another local shop that might be cheaper such as Aldi or Lidl and try their versions. Don’t like them? Go back to your original favour knowing you have at least tried an alternative. Love the new cheaper version? Well done – you have made your money smarter now and buying what you enjoy with it. 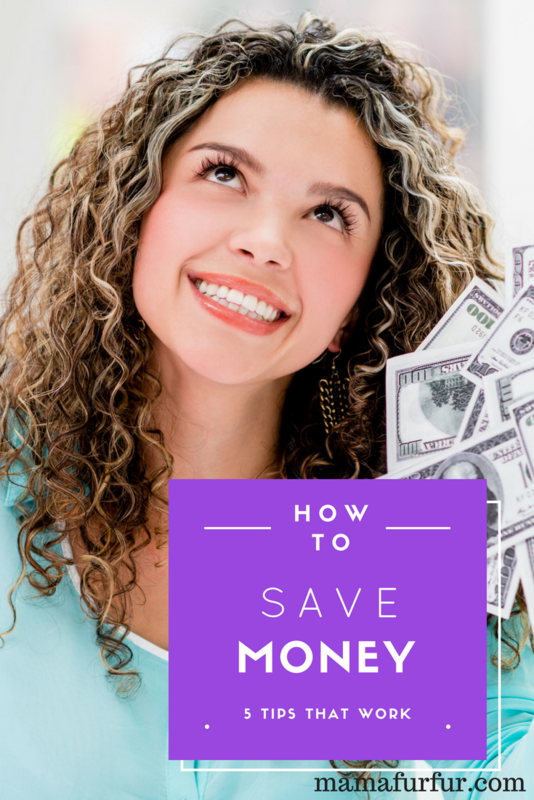 You can even make this saved money from non-essentials work smarter by using it to now pay off any outstanding debt you have too. Need some help still with your finances? 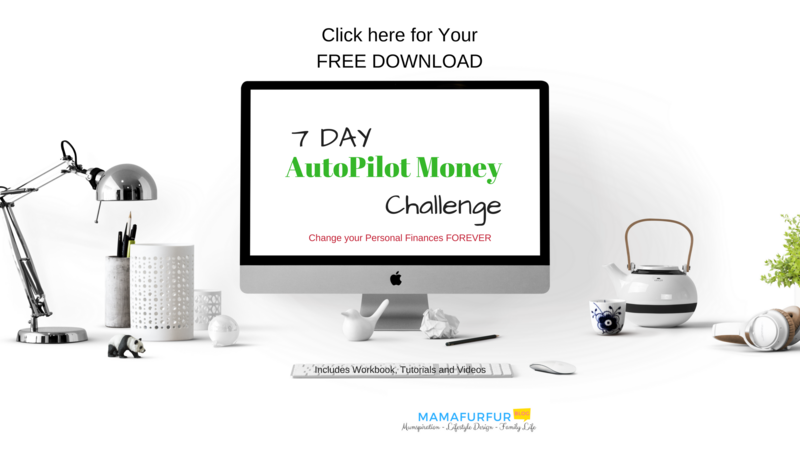 Why not check out my 7 day AutoPilot Money work course for FREE and let me help you shape up your finances once and for all. 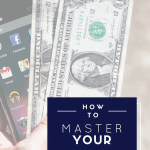 // Make your Money Smarter – it’s your turn now! Take time to think about ways you can be smarter with your money each month, to ensure your hard earned money is truly working for you rather than against you. 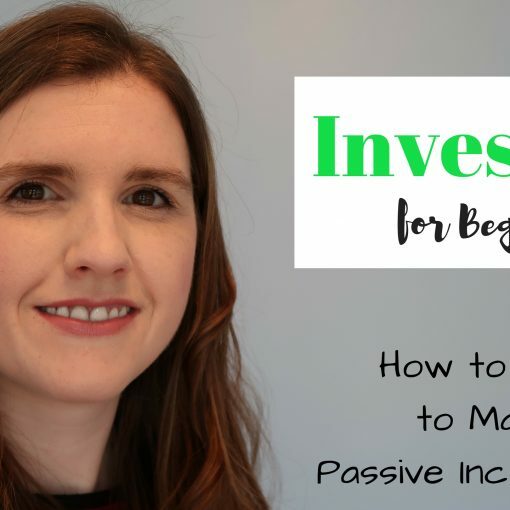 Be sure to check out this blog regularly for my family’s progress on our journey to financial freedom for inspiration too. Next post Want Financial Security and Freedom? Know these 4 numbers.